Welcome to the first film in our new Hidden Gems series, where one host picks a movie that they know and love, but that none of the other hosts have seen. 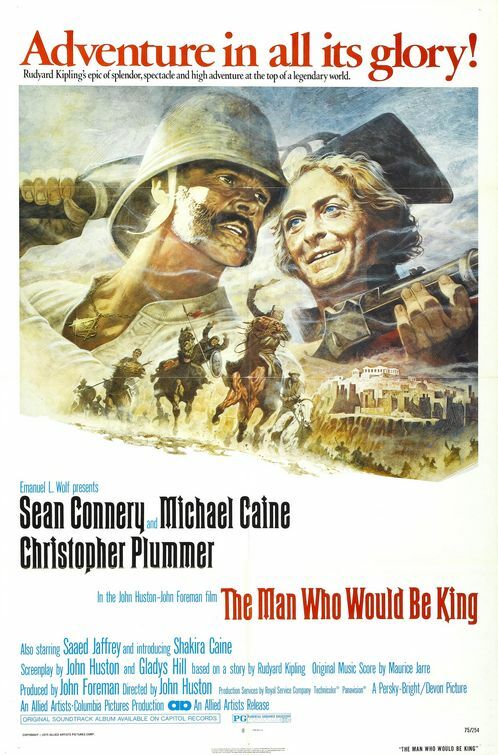 Up first is Andy’s pick ‘The Man Who Would Be King’, an epic that bridges the gap between the Lawrence of Arabia’s that came before it, and the Indiana Jones’ that came after it. 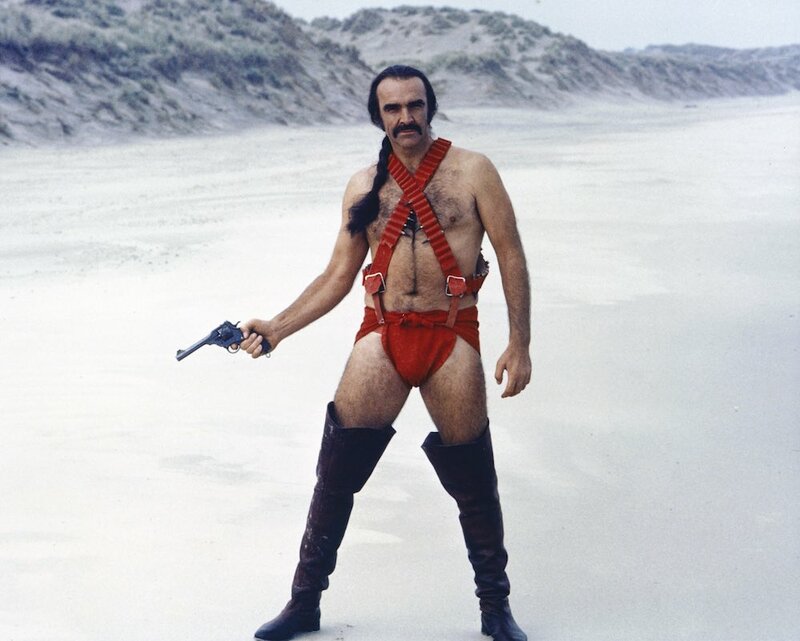 Featuring great performances from Sean Connery and Michael Caine, and feeling at times like a recruitment video for free-masons, it’s kinda like Spies Like Us, only not funny. But seriously, you should see it, or not, and then listen!